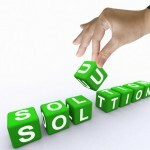 All Websites Are Completely Mobile Ready! 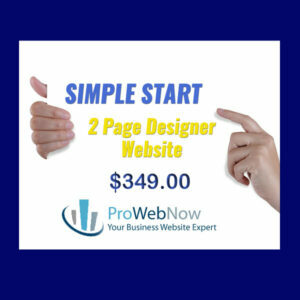 The Simple Start Design Package: $349.00 for two page designer website. Landing Page Design Package: $399.00 for double opt-in landing page with download, gift or guide. 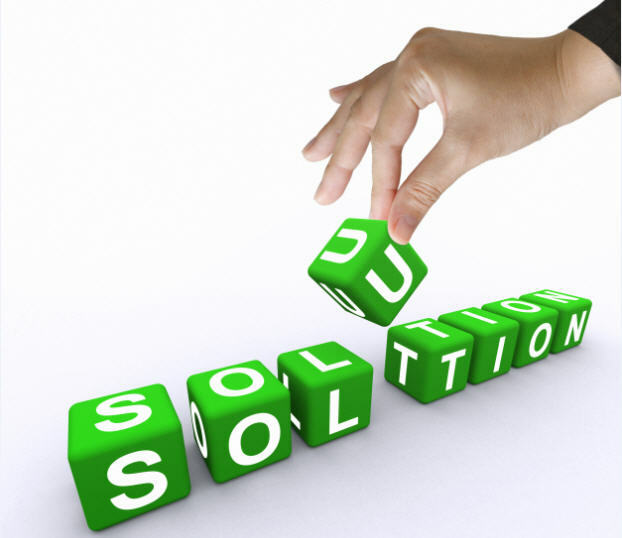 The Placement Design Package $449.00 for three page designer website. 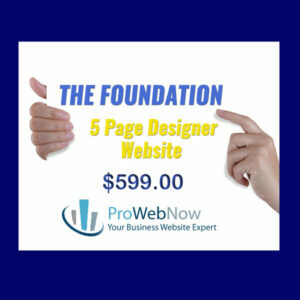 The Foundation Design Package: $599.00 five page designer website. The Premium Design Website: $799.00 Up to ten pages, slideshow in banner, multimedia, including video and exclusive content. 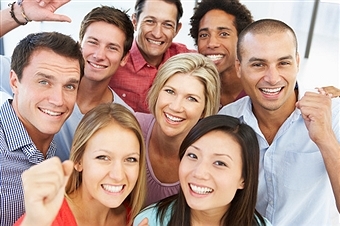 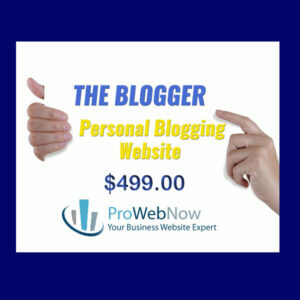 The Blogger Design Website: $499.00 for your own unlimited blogging website. The Deluxe Design Website: $995.00 with up to 10 products for eCommerce.